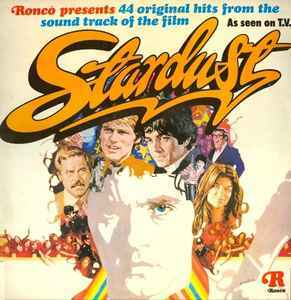 Stardust Starring David Essex, Adam Faith. Fraturing Jim Maclaine & The Stray Cats. Does anyone know who is singing on Da Doo Ron Ron? It is supposed to be Dave Edmunds & the Electricians, It is not the same version as on Dave's Subtle as a Flying Mallet, where he sings himself. Dave Edmunds is the vocalists on tracks D1 - D10 on all versions except the U.S. on which David Essex is.